Undecided as to whether automation is worth it? Think personalization doesn't make a difference? 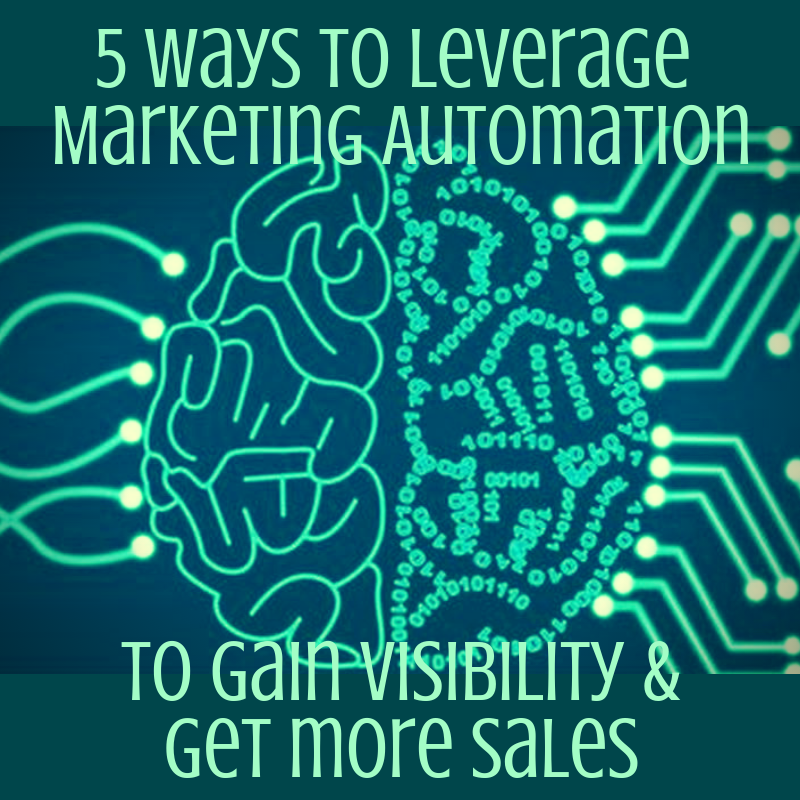 Let us explain why you are missing out on revenue in our 8-lesson course that outlines the 5 best ways to leverage data & automation to gain visibility and get a lot more sales. 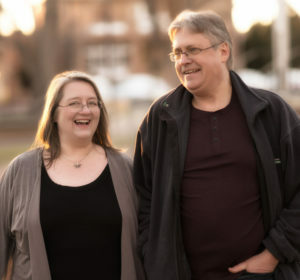 We are Meredith Eisenberg & Jasper Blake - the solo biz hackers - We love to scour the internet for new strategies and ideas - and then experiment to see which ideas really work. For the past 8 years, we’ve been helping clients overcome the overwhelm, stop spinning their wheels and create 6 figure and multiple 6 figure businesses based on their expertise. Meredith holds multiple online marketing certifications, her most recent being the internationally recognized Online Marketing Manager certification. We also both coach for an Inc 500 Company's Mastery program. Get the lowdown on Meredith's pick of the latest internet tools! Sign up for my weekly newsletter - Meredith's 3 Picks. Each week, I scour the far corners of the internet to bring you tips and tools to make your life easier.